For three years now, TW Steel has been the proud Timing Partner of the Yamaha MotoGP team. Home of living legend Valentino Rossi and world champion Jorge Lorenzo, these are the fastest men in the world. 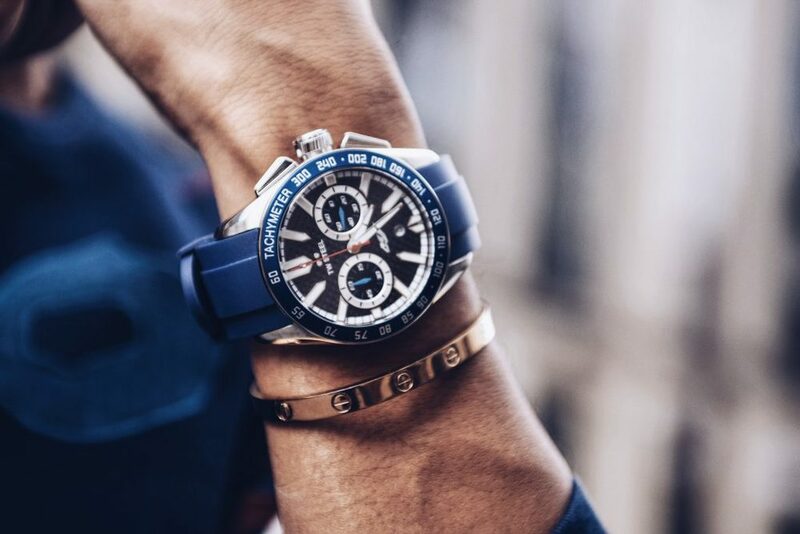 To celebrate the team’s dominating 2015 season, they decided to create a brand new range of watches for them: the Yamaha Factory Racing Grandeur Sport collection. Last year, the team won the Triple Crown: the championship for the best rider, best team and best manufacturer. This level of excellence suits TW Steel and we hope it matches your style as well. The successful partnership between the Dutch watch brand and the elite racing team is all about the shared passion for speed, design and performance. The Grandeur Sport model is created from scratch. This Yamaha Factory Racing collection comes in two sizes – 42mm and 46mm – and two colors – black and blue. 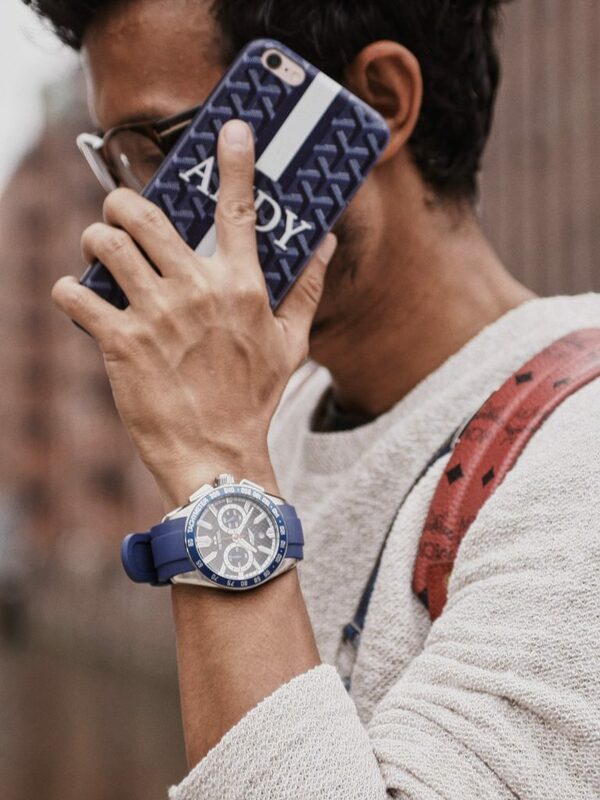 Each model sports an aluminum bezel, a state–of–the–art movement and a genuine rubber strap. Made from carbon fibre, the dial features elevated chrono rings and the M1 logo on the dial to communicate the true champion spirit.